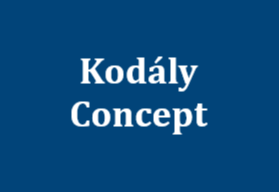 KMEIA encourages its members to support the work of the International Kodály Society (IKS). Membership of the IKS is additional and optional. More information about IKS membership can be obtained from their website. 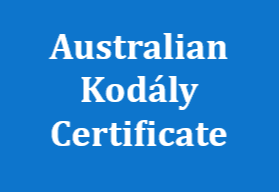 You can join or renew your IKS membership in Australian dollars and KMEIA will forward this to the IKS for you. 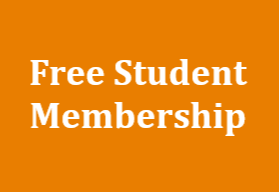 To purchase/renew membership of the IKS, login to the KMEIA Members Online Store by clicking here.